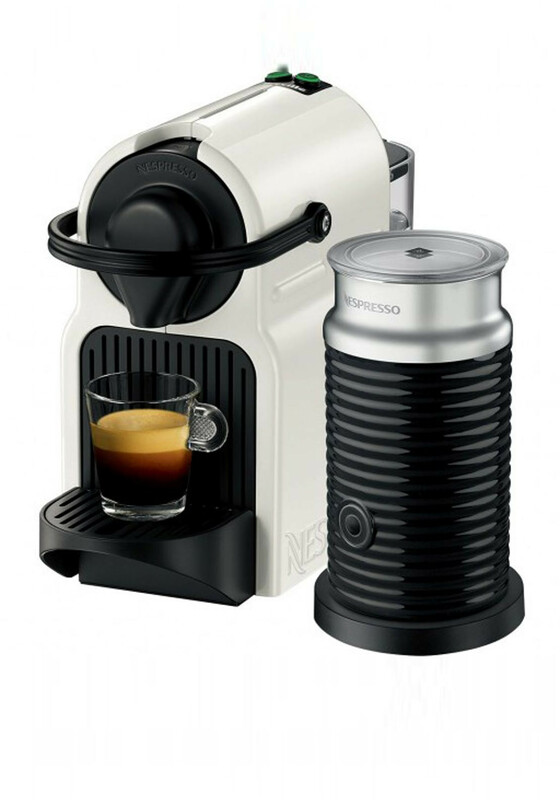 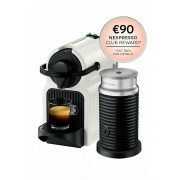 This stylish Nespresso Inissia & Aeroccino3 Krups coffee machine is compact and simple to use. 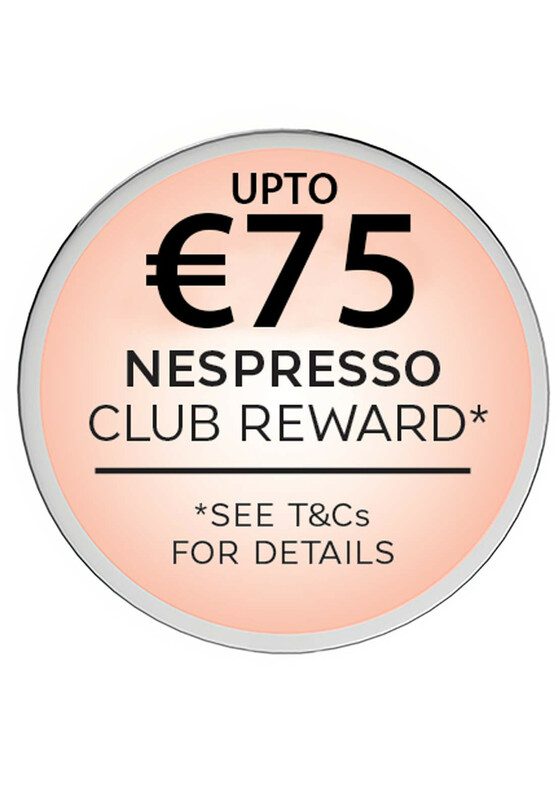 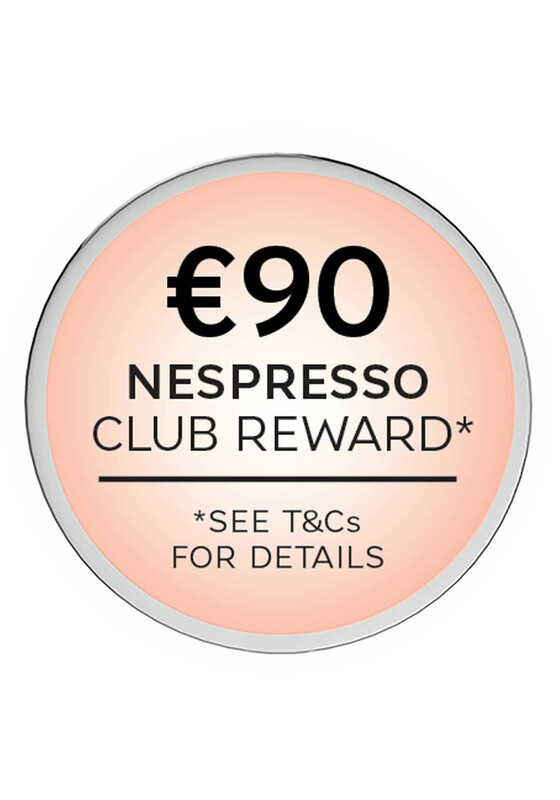 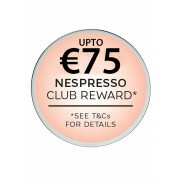 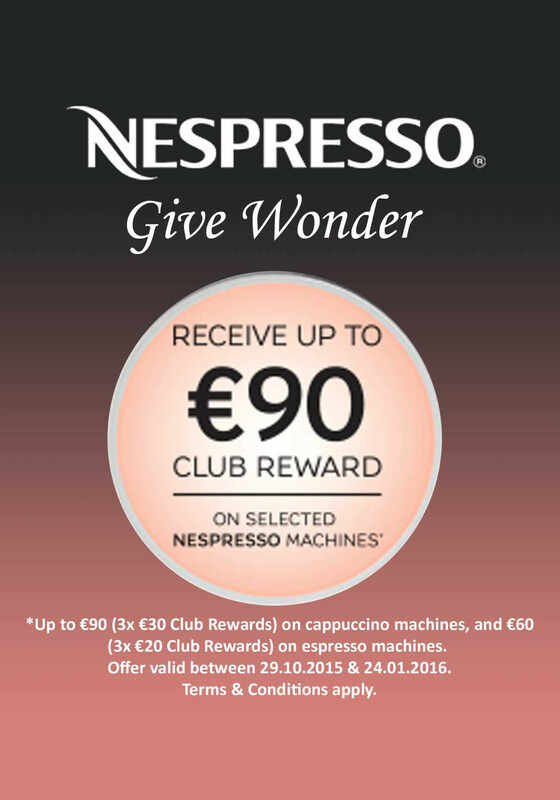 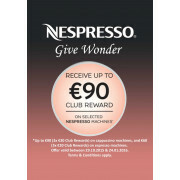 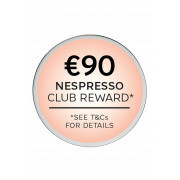 Just pop in the Nespresso pod and touch one button to create fabulous mouth-watering coffee. 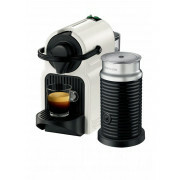 This coffee machine includes an Aeroccino for easy preparation of milk froth that is prefect for cappuccinos and lattes. 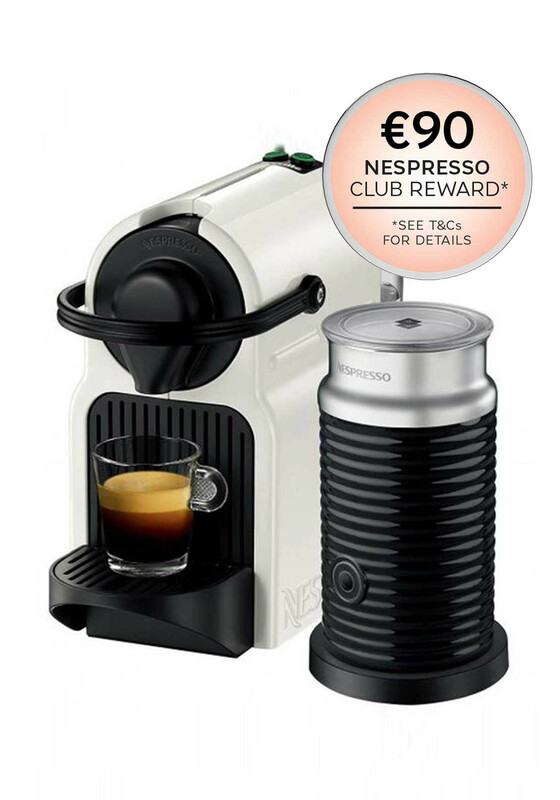 This machine comes with a free welcome box of Nespresso capsules to get you off to a great start.